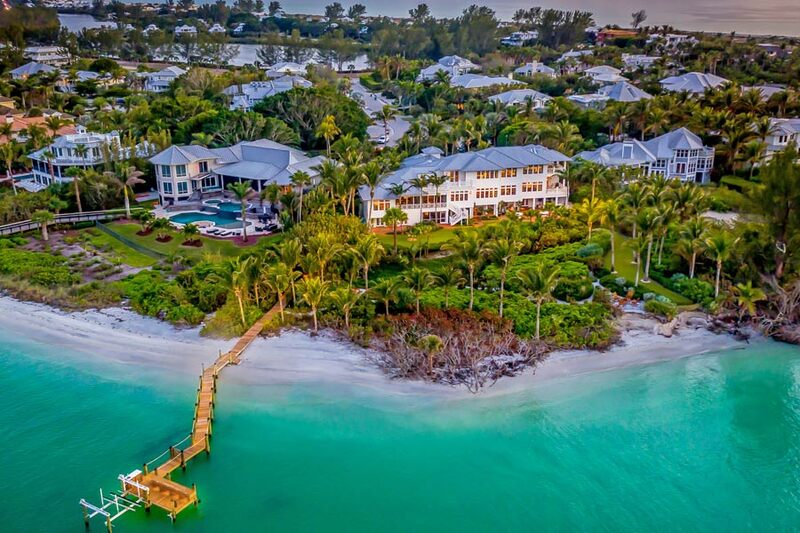 The seven-bedroom, six-bath (and three half-baths) home with more than 260 feet of frontage on Little Gasparilla Pass was previously offered for sale at $13.5 million, and is currently listed for $10.9 million through Michael Saunders & Co. Now the property is set for live auction with no reserve through Platinum Luxury Auctions, a Miami-based high end real estate auction firm. Property taxes last year for the home were $68,586, and it has been on the market for at least 300 days. The current owners purchased the property in 2004 for approximately $3 million, and they did a complete renovation on the house. You can bid on the home at platinumluxuryauctions.com, or get more information at bocagrandebroker.com. Read the article by Marcy Shorteuse HERE.